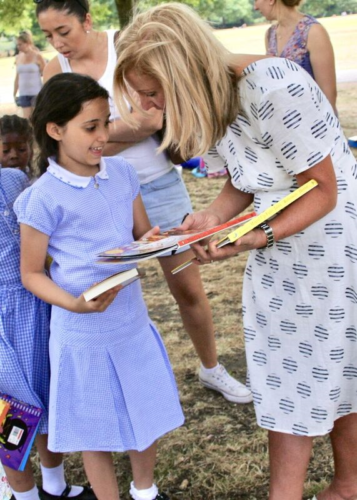 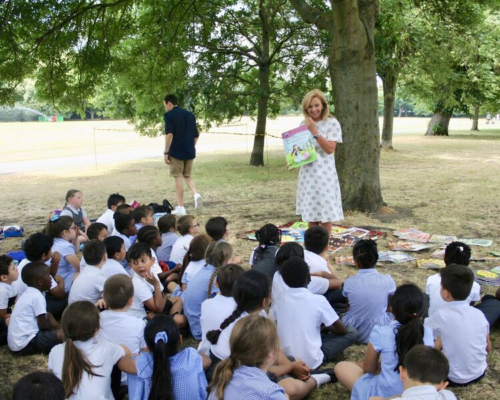 Year 4 accompanied Year 1 to Regents Park for an incredible day of exploring, reading and games. 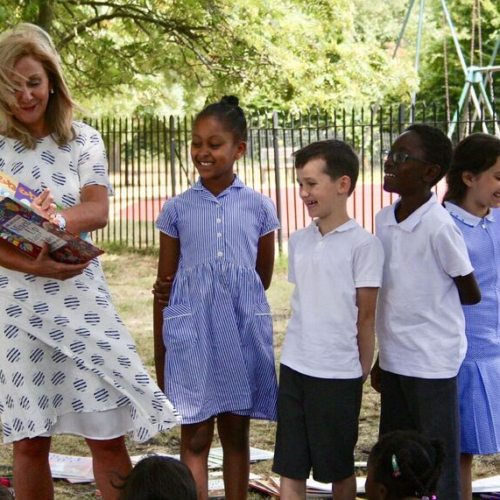 We also had the pleasure of meeting author, Hilary Robison, who answered our inquisitive questions about the daily life of an author and inspired us with her funny, rhyming stories. 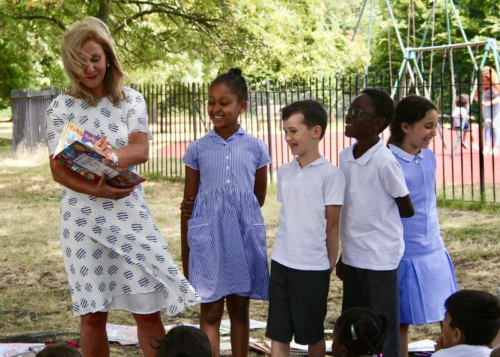 A great day of sun, books and laughter to end the year.